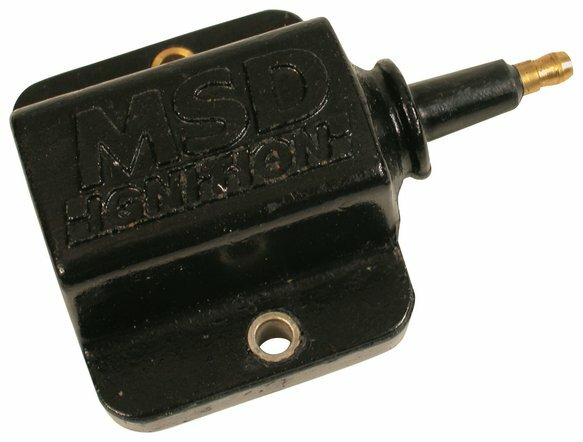 This Coil is specially designed with a higher turns ratio that is matched to the MSD’s CD output. Depending on your application, you'll have two, three or four of these coils. The result is a high voltage spark that is capable of full output through high racing rpm.